Machine learning as a tool in your analytical toolkit can help accelerate the discovery of insights in data that can create a more efficient manufacturing process and drive innovation. The growth in availability of technologies that give us the ability to monitor, collect, exchange, analyze and deliver information will only continue to expand. 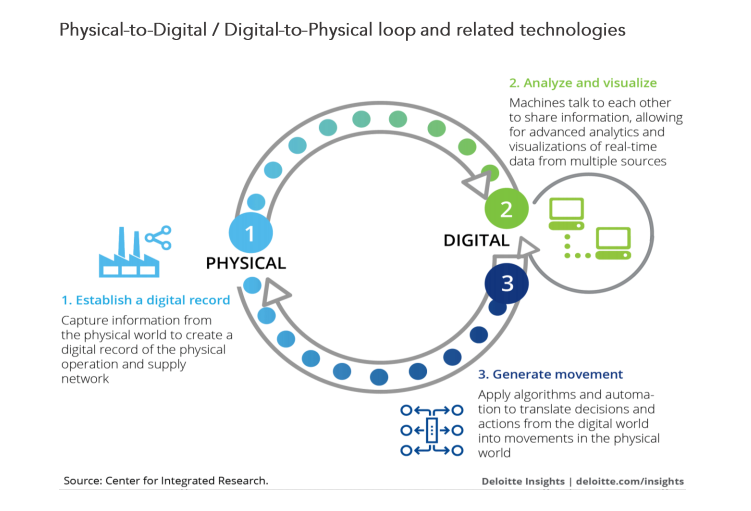 With this network of growing devices creating a loop between the physical and digital worlds, we now have access to high volumes of data about manufacturing operations like never before. Leveraging this data to drive actionable insights will be the key to prioritizing improvements and driving innovation for overall competitiveness. To tap into the value of this data, analytical tools will play a key role in leveraging this information for deeper understanding that is needed to drive manufacturing decisions. For those that do, the rewards are great — the potential from productivity efficiencies, increased revenue and cost saving can that can be reinvested in the business. The idea of analytics playing a pivotal role in the process of identifying problems or pain points and the approach for responding to them (root cause analysis anyone?) is nothing new for manufacturers with continuous improvement methodologies in place. However, as manufacturing becomes more complex and dynamic, data-driven approaches to find highly complex and non-linear patterns in data, while also narrowing the window between identifying a problem and arriving at a solution, are becoming ever more critical. As a result, growing demand for advanced analytics and machine learning tools has continued to gain momentum. 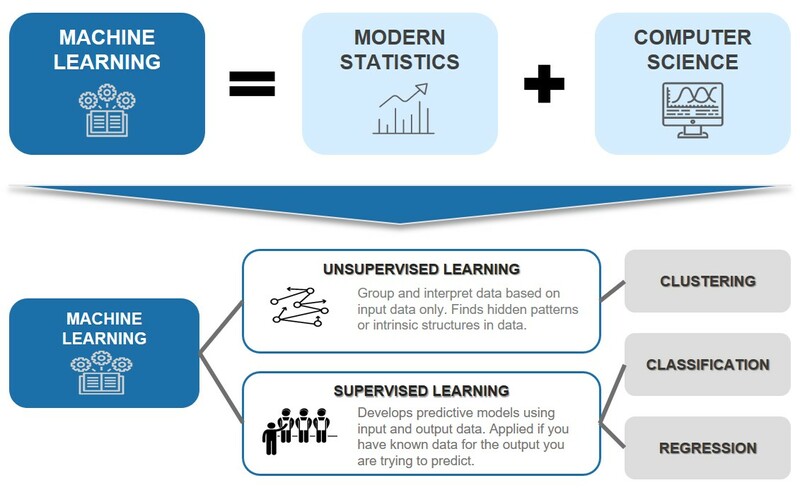 Machine learning is based on a number of earlier building blocks, starting with classical statistics such as clustering, classification and regression; with the advent of computer science automating the model building process. Digging a bit deeper, machine learning can be classified in two major categories, either unsupervised learning or supervised learning. Supervised learning, in the broadest sense, develops predictive models with both input and output data. It is called supervised learning because the process of learning an algorithm from the training dataset can be thought of as a teacher supervising the learning process. The correct answer is known, so the algorithm iteratively makes predictions on the training data and is corrected by the teacher. Supervised learning can be further grouped into regression and classification problems. Classification is when the output is a category, like “red” or “green” or “disease” and “no disease.” A regression problem is when the output variable is a real value, such as “dollars” or “distance” or “weight”. Unsupervised learning, on the other hand, is where only input data and no corresponding output variables are needed. The goal for unsupervised learning is to model the underlying structure or distribution in the data in order to learn more about the data. Unsupervised learning provides the capability to solve for clustering problems, where you want to discover the inherent groupings in the data, such as grouping customers by purchasing behavior. To go beyond the hype, leaders need to understand the challenges machine learning can help address, to leverage ways they can successfully implement analytical tools and their data to deliver real value. Using machine learning, manufacturers will be able to attain much greater manufacturing intelligence that can contribute to the on-going success of their current Continuous Improvement framework. The key to driving value are the insights hidden in your data— data which often lives across multiple relational and non-relational systems. If the journey towards automation, digital transformation and leveraging machine learning sounds complex, you are not alone in this sentiment. Over half of the companies we have spoken to globally rate machine learning as one of their top challenges impacting their business in the next 2-3 years, and many are not sure where to start. The first step to learning is understanding. 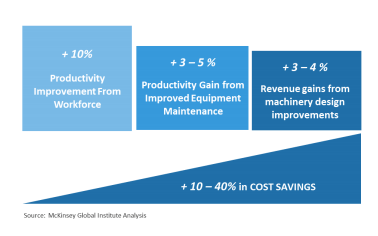 Unlocking the benefits of machine learning does not have to start with a significant investment on the plant floor. Understanding the algorithms, reviewing applicable use cases that demonstrate their benefits in addressing challenges, and ultimately exploring their potential fit into your current continuous improvement process will help drive strategic investments in infrastructure, emerging technologies and skilled resources. Start exploring the concept of machine learning. Watch the on demand webinar Machine Learning: The Next Step in Manufacturing Performance.